Chanel launches the new fragrance CHANCE EAU VIVE which belongs to the Chanel Chance collection and arrives on the market on June 12, 2015. The collection was started with fragrance Chanel Chance in 2003, followed by versions Chanel Chance Eau Fraiche in 2007 and Chanel Chance Eau Tendre in 2010. The collection is refreshed with a new flacon form at the beginning of this year, so the fragrances can also be purchased as 35 ml now. A creation that gives momentum, like the intense energy that drives those born under a lucky star. A vitality that is not fleeting, but rather a source of boundless dynamism. CHANEL CHANCE EAU VIVE is signed by perfumer Olivier Polge who blends sparkling notes of grapefruit with juicy, explosive red orange, providing a citrus splash to elegant jasmine. Base notes of the composition mix vetiver and white musk, leaving a fresh, gentle, elegant and subtle trail. The fragrance repeats the same flacon form as previous editions of the collection and will be available as 50 and 100 ml Eau de Toilette on JUNE 12. 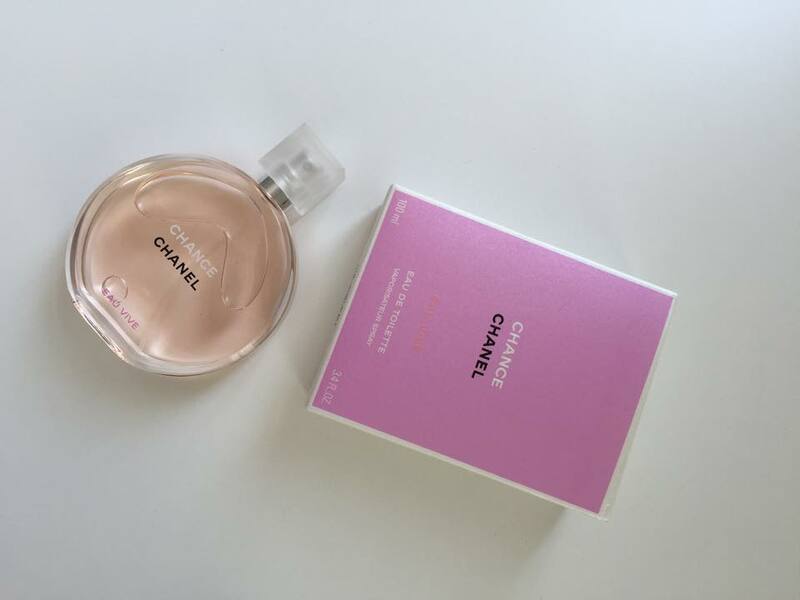 Posted in HOME and tagged blogger, bloggers, chance, chanel, chanelcosmetics, cosmetics, eauvive, Fashion, flowers, igers, june12, love, Paris, perfume, review, test. Bookmark the permalink. Not sure what customer you are catering to. I bit disappointing with the initial fragrance being bitter and not sure how it ends. With others you can identify the market. Is it possible that you missed on this one??? ?